Solomons Mount Gambier proudly service the entire Limestone coast and Western Victoria including the following locations – Mount Gambier, Port MacDonnell, Millicent, Southend, Beachport, Robe, Kingston, Penola, Naracoorte, Keith, Bordertown, Dartmoor, Casterton and everywhere in between. Located next door to our huge National Tiles Showroom, we are your one stop flooring and tile location, offering quality products at the best prices. 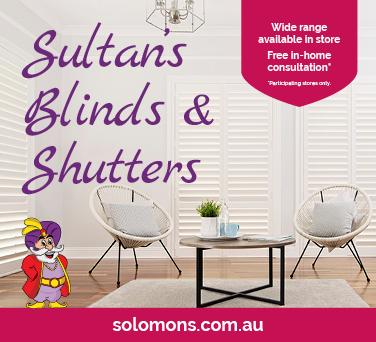 Now with the recent addition of Sultans Blinds and Shutters to our showroom, our design team stay up to date with the latest trends to turn your house into a home that you can be proud of. We offer a no obligation measure and quote, and a shop at home service by bringing our showroom to you. We will work within your budget for a stress free experience!! With our experienced sales staff and team of installers you can be assured of making the correct decision the first time, giving you the best possible customer experience possible. 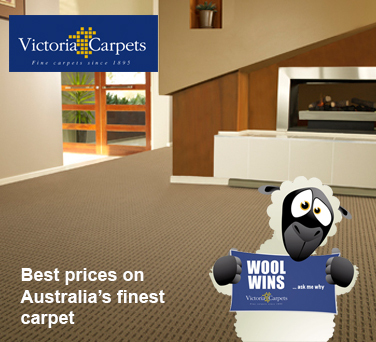 Solomons Mount Gambier offer products such as wool and synthetic carpet, engineered timber and laminate floating floors, sheet vinyl, vinyl planks, tiles and now blinds and shutters with the support of the most reputable suppliers in Australia.